American football player who gained fame when he was drafted by the Seattle Seahawks in the 2017 NFL Draft. He played college football at the University of Central Florida. He has 130,000 total followers on Instagram. 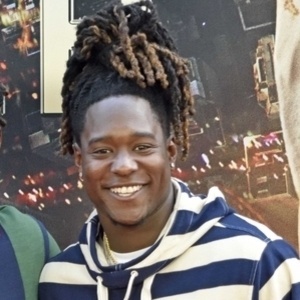 His twin brother, Shaquem, was also drafted by the Seattle Seahawks. He has played with the likes of Roger Sherman, Kam Chancellor, and more.